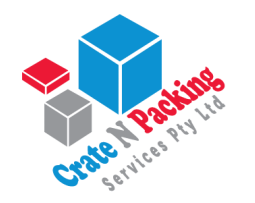 Crate N Packing Services Pty Ltd (Sydney Crates) manufacture and supply a wide range of timber packaging solutions including timber boxes, fully enclosed timber crates, open timber crates, timber reinforced plywood cases, pallets and skids, ISPM15 Certified for export work and related packaging solutions. 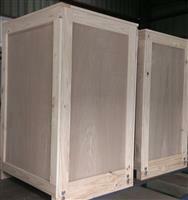 Our timber fabricated boxes, which are suitable for shipping or storage, can be custom built to suit your product requirements with rapid turnaround times, affordable prices and express delivery. Our timber reinforced plywood cases are a cost affective and popular way to protect your products. Whether you need a case to transport small fragile Items or heavy machinery, we can design a case to suit your exact requirements. All our crates can be made using material that complies with the Australian Wood Packaging Certification Scheme. A must if your crates are being used for export.